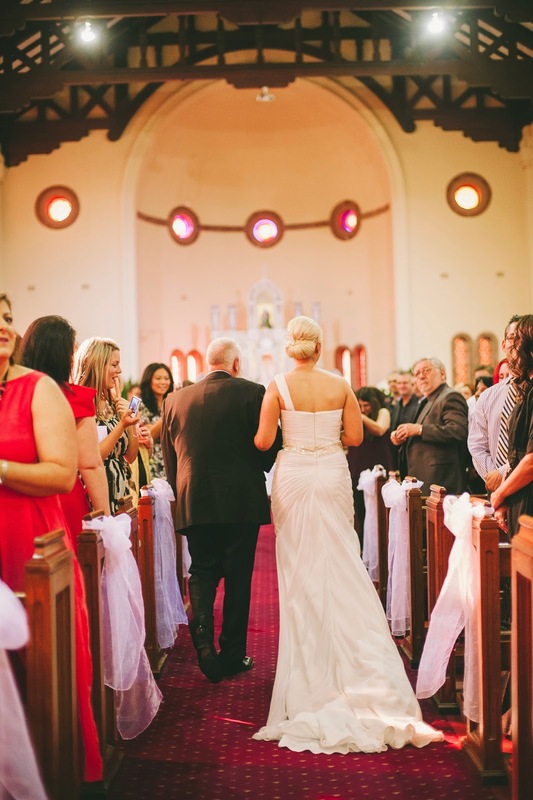 The moment Danielle entered Our Lady of the Rosary Church on April 12th 2014, is a moment that her now husband Simon and their guests will remember for years to come. 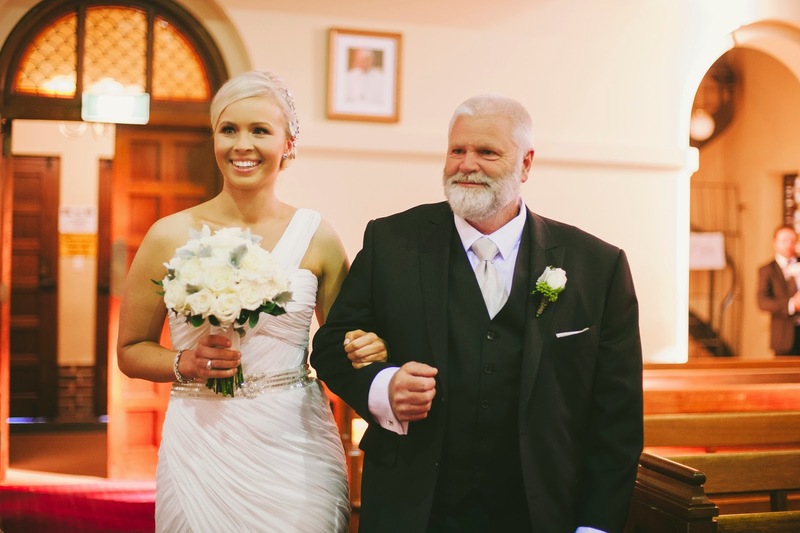 Danielle's beauty radiated throughout the church bringing her groom to tears. Danielle walks down the aisle to meet her soon to be husband, Simon. 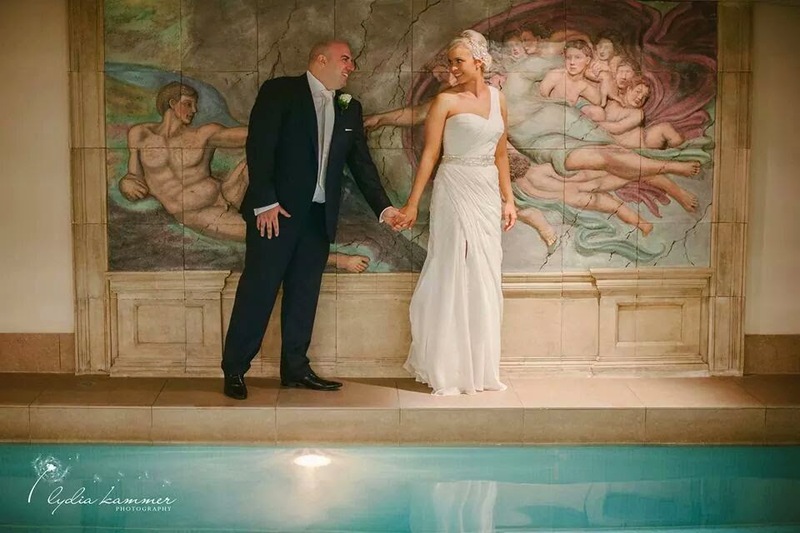 Dressed in a San Patrick Azucena Silk gown and adorned in Cassandra Mamone diamond jewels, Danielle walked down the aisle to meet her best friend Simon in her Kate Spade silver points. 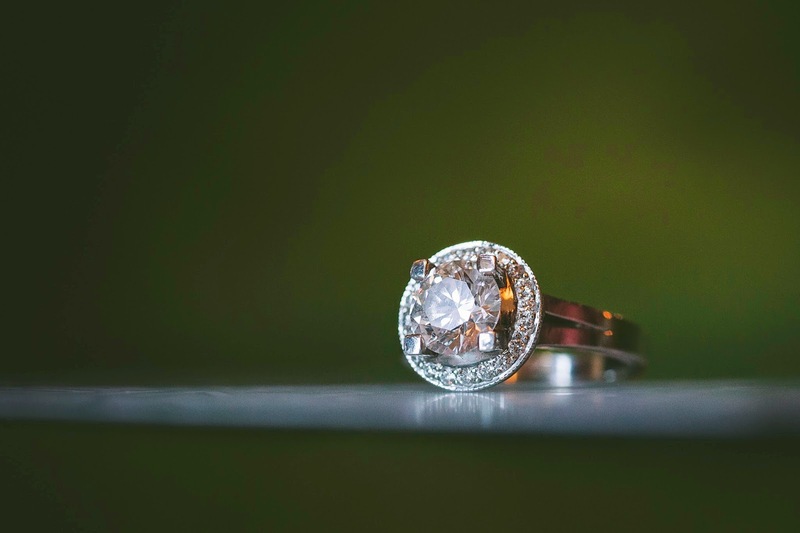 After 3 and a half years with the woman of his dreams, Simon eagerly awaited Danielle's arrival to the altar supported by his four groomsmen, all well suited in Joseph Uzumcu. 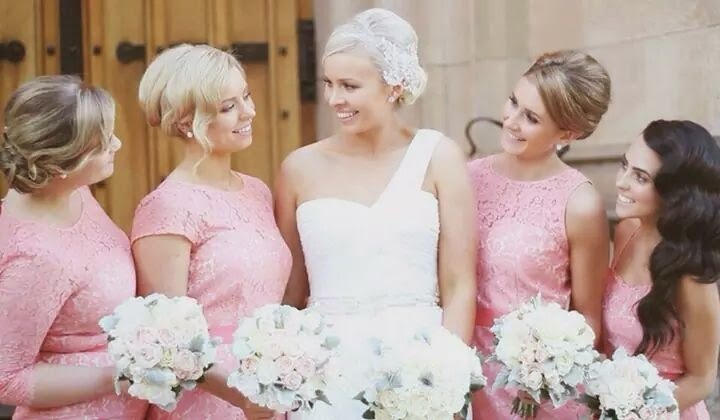 The bridesmaids made their entrance dressed in coral dresses with bouquet arrangements by Lee Bouras of Wyld Orchids. 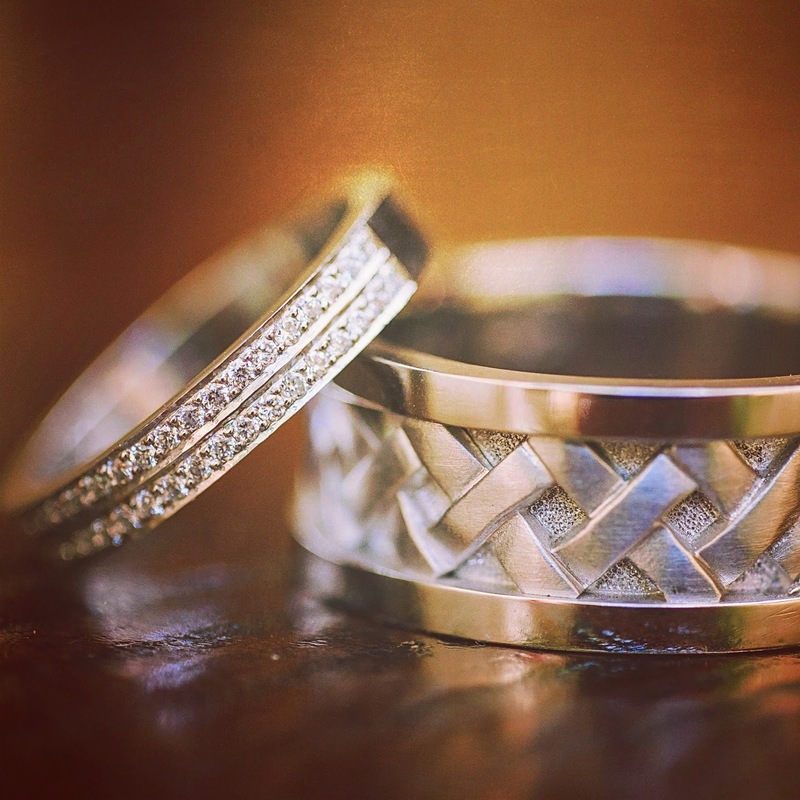 Danielle's platinum band with 2 rows of sparkly pave` set diamonds & Simon's platinum weave band with matte insert and polished edges both designed by Cassandra Mamone. 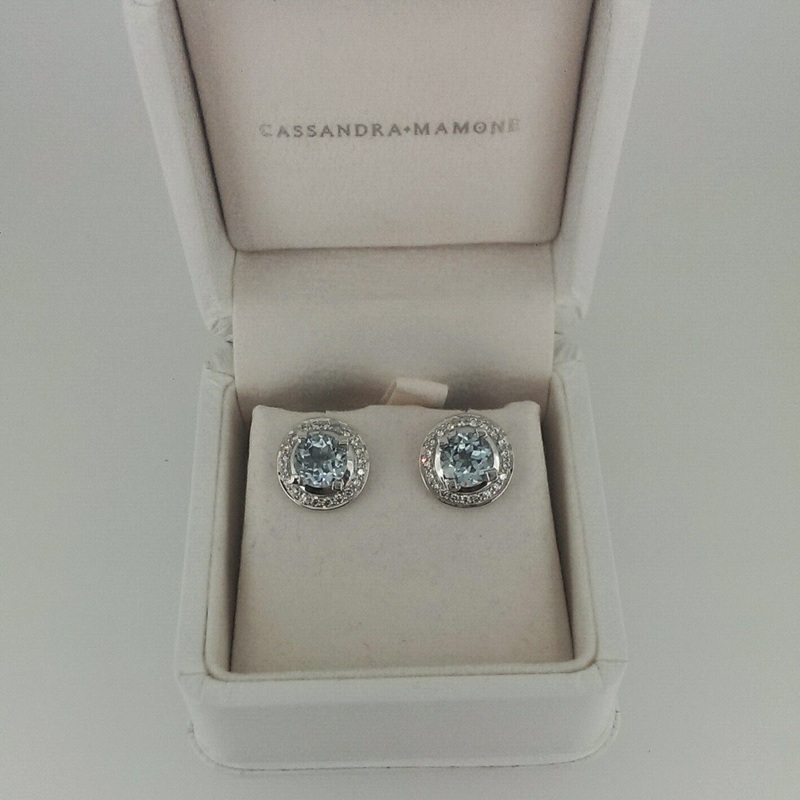 Danielle's 'Something Blue' for the day was a pair of stud earrings designed and made to match her engagement ring with light blue topaz centre stones and surrounding pave` set diamonds. 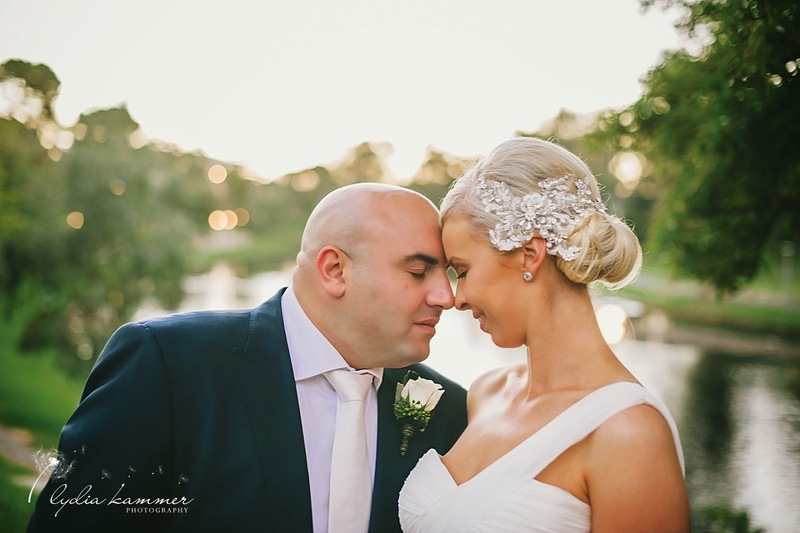 The reception was held at The Sebel Playford in Adelaide's CBD with attendance of 200 guests. 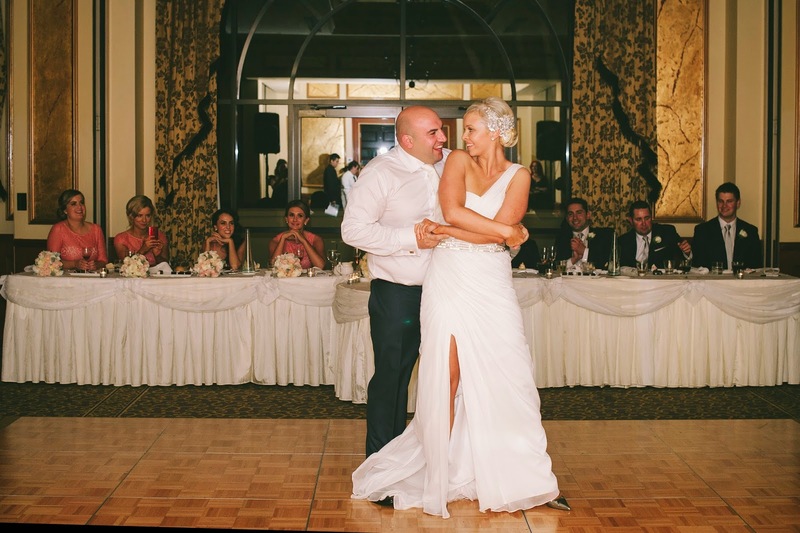 One of Danielle's magical moments of the day was dancing the very first dance as husband and wife, to Keith Urban's 'Making Memories Of Us'. "We had been practicing very very hard" Danielle says and Simon was very happy with the outcome of the performance saying "I nailed the choreography"! The bridal party watches on as Danielle and Simon have their audience in awe of their beautiful first dance. 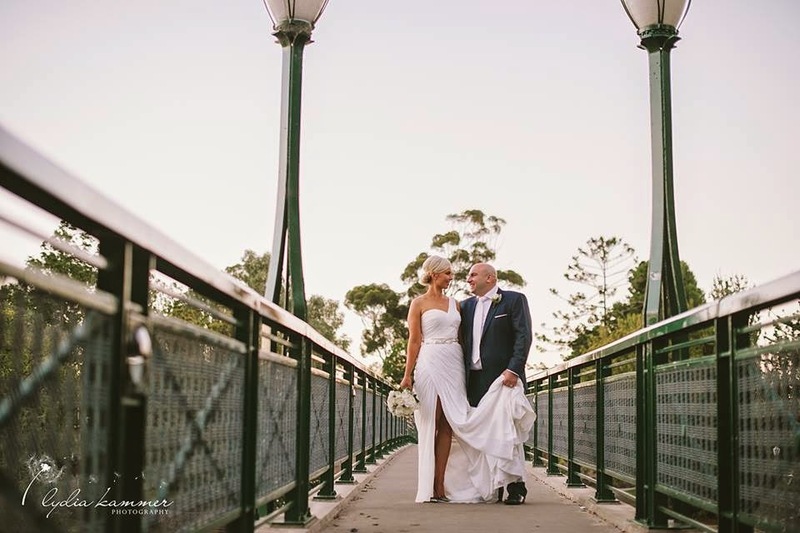 We wish Simon and Danielle the best for their future together and hope that they continue to make beautiful memories for the rest of their lives together. "I'm gonna love you like nobody loves you, and I'll earn your trust, making memories of us..."